Read the product information below to learn more about what we offer and our ultraviolet water systems in Frederick, MD. Should you have more questions, please reach out to our water quality expert. types of filters, and other important information. At any time, you may click the ORDER button in each category to view or order more product offerings. 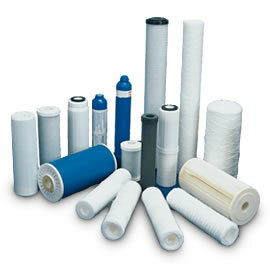 Filters come in different shapes, sizes and a multitude of applications. To get started, it is important to know what the application is, such as, sediment, discoloration, taste and odor, chemicals such as chlorine, lead or other heavy metals, or other concerns such as nitrate, arsenic, or bacteriological. 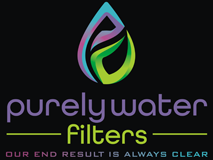 We realize that the number of available water filters on the market can be overwhelming, so to simplify the selection process for you, we will ask you about your specific water concerns if you need guidance via our consultation page. Save time and money and pick the right solution with assistance from our staff. We provide PROS PICK solutions, meaning we will provide you with the best products preferred by PROS based on your concerns. 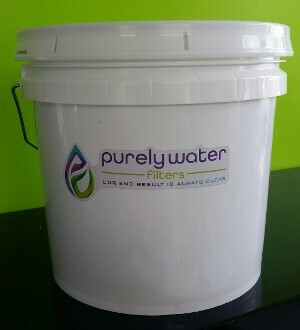 We offer our own Purely Water Filters brand, as well as those from Pentek, Shelco, CA Ware, MatriKX and others. Below we can explore an overview of different filters for your applications. Types: Gradient density, pleated (reusable), and string wound. 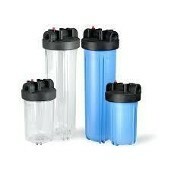 PWF does not sell granulated carbon (GAC) filter cartridges due to the high amounts of carbon fines dispelled, which are sometimes problematic. 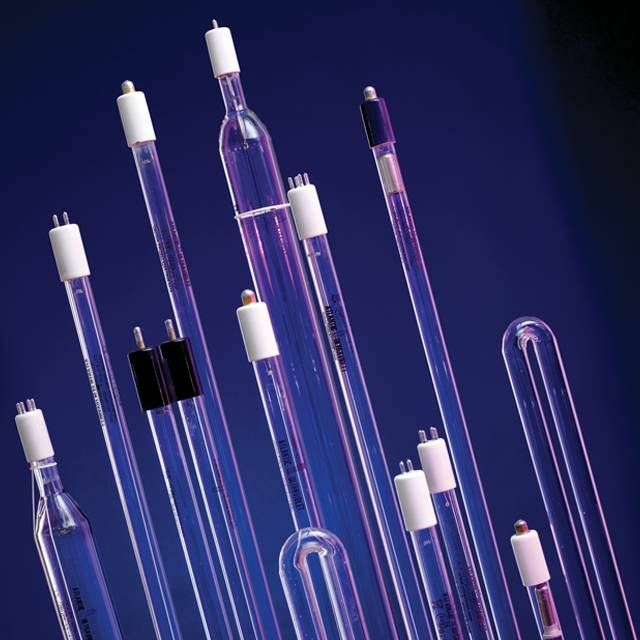 We carry ultraviolet water systems to fit small and large homes, as well a vast inventory of replacement parts, because bacterial issues are a serious matter. Before considering one of our ultraviolet water systems, it is highly recommended you speak to a water quality expert to determine the need. Bacteria can present itself for many reasons, including work done inside the house and can develop subsequent to water heater change outs, fixtures, other types of plumbing work, and even water treatment system services, such as filter changes and tank services, if proper disinfection was not initiated at the time of such work. Since most private well do not have a constant supply of disinfection, many times the contamination can be caused inside the home and, thus, may not be an indication of an actual well contamination. To be sure of what remediation steps to take, a chlorination of the well itself, and a disinfection of the entire distribution system in the home, should be done. After a minimum two week time period, a bacteria retest is recommended to conclude whether the contamination was indeed within the house, or if the well is actually the source of the problem. Please visit our tutorial page for more information on the "super chlorination" process. If the process was followed closely, and the bacteria tests positive again, then the recommendation may be to install one of our ultraviolet water systems (some water quality restrictions apply) or another form of constant remediation. Shallow wells are prone to surface intrusion and it is wise to call your local well and septic office to find out the depth and yield of your well. This will be information that will aid in the super chlorination process for a successful result. Some older wells can also have compromised or pitted well casings which could reult in a bacterial contamination. Installation of a waterproof well cap is also highly recommended to avoid intrusion of insects such as earwigs which may also create this problem. 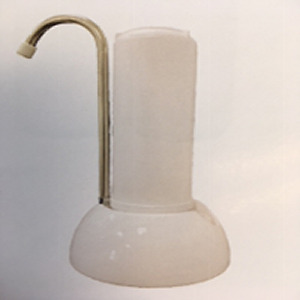 Our beautiful and high-quality, dedicated faucets, for use with drinking water systems of all types, are offered in a variety of colors and finishes. 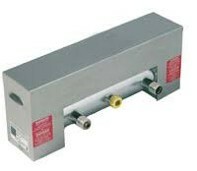 If you do not see what you need, please e-mail us a picture of the main kitchen faucet and we will try to match it! 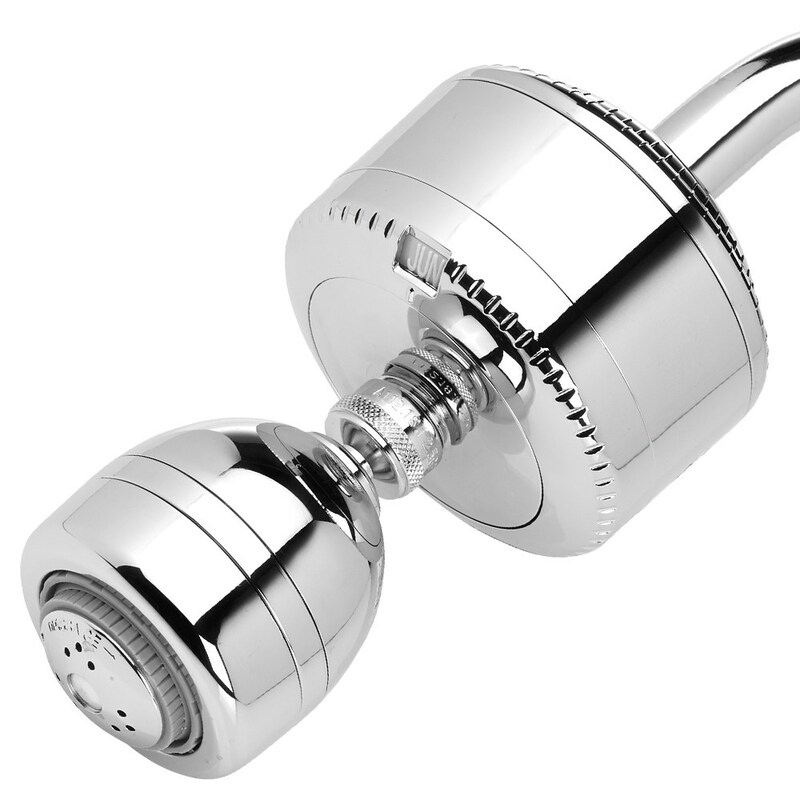 Our faucets are NSF-approved and LEAD-FREE, and will add a custom touch to your kitchen. We offer products to support your water treatment systems such as leak detectors, food-grade lubricant and spanner wrenches. Our fully blended and disinfected media are one-of-a-kind. With specific attention to certain geographical needs and chemistry oriented configurations, we can provide a low-cost solution for your whole house carbon tank system, softener system, depth/sediment/iron tank medias (multi-blend), acid neutralizing system, chemical feed neutralizing (light soda ash) and support bed washed gravel. No matter what your need, we have you covered! Because media are handled and exposed to bacteria in the areas of excavation and packaging, it is not recommended they be poured into the system without the addition of a disinfectant, so we take care of that for you. Since our media are pre-disinfected, you never have to worry about creating a bacterial issue if you have a non-disinfected water supply such as a private well. Our fully blended neutralizing and multi-media blends will give you a superior result with a greatly diminished risk of cementing or compaction in the tank, if you have a corrosive low pH condition or iron in the water. follow our Neutralizer Refill Instructions for best results. For Solutions In Aqua Services clients, email us for your records and simply provide your name and address. SEE WHAT'S IN YOUR WATER...find solutions that fit your needs. If you don't find what you're looking for on the site, e-mail our water quality expert with specific concerns.